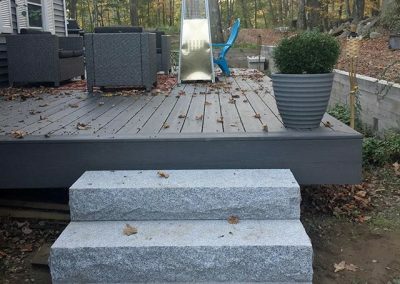 Lawn Envy hardscape division provides complete design and installation of walls, patios, staircases, walkways, and driveways. 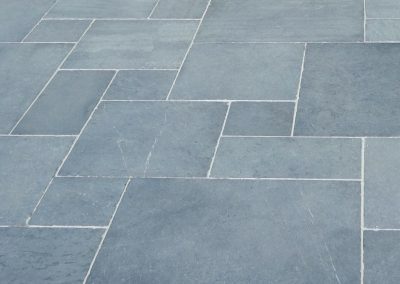 We install interlocking brick pavers, flagstone, granite and other stone work both residentially and commercially. Our work is completed using our own employees. We work closely with you in designing your hardscape and integrating it into your landscape, and we are known for our meticulous attention to detail. Set the mood for your yard by creating focal points and structure and accentuate your yard’s aesthetic. Hardscapes not only add innate value to the functionality and appearance of your yard, but also increase your property value. At Lawn Envy, we pride ourselves in designing and completing high quality hardscape projects to fit any lifestyle. We use quality stone and brick materials to create a space for you to enjoy with your family and friends. We’re slowly but surely working on taking lots and lots of photos while working on projects. Don’t hesitate to call or email with questions of interest.